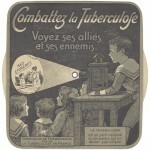 During the nineteenth century, a number of British companies, such as J.H. 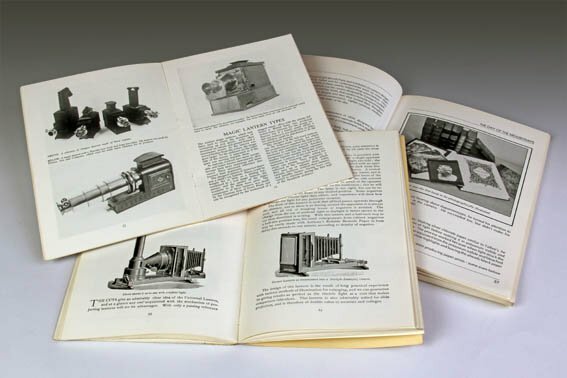 STEWARD, W. BUTCHER & SON or W.C. HUGHES, fabricated many magic lanterns, ranging from the simplest models to beautiful triple projectors via multiple models in wood. Manufacturers of glass views were also very important, as NEWTON & Co., YORK & SON or FLATTERS & GARNETT, etc. 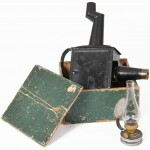 I’m looking for an English collector who could help me to present compagnies and lanterns projectors made ​​in Britain in the nineteenth century to the mid-twentieth century. I also offer an English version of my site and search a person who could help me translate French texts into English or validate machine translations. Finally, I am willing to consider any exchange or collaboration with the authors of sites dedicated to the projection of images fixed (slides) in the world. Please feel free to leave me a message so we can discuss the subject. « Eastern Europe of the 19th – early 20th centuries. 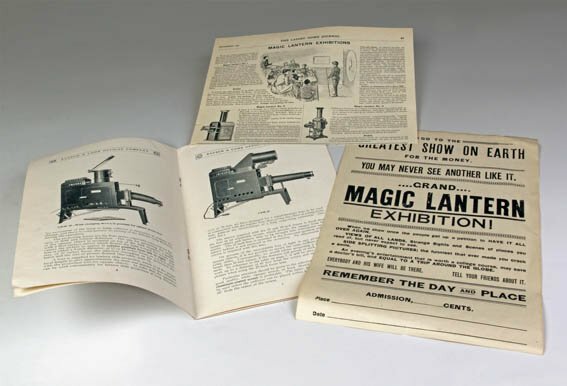 Illustrated Catalog of slides for Magic Lanterns. » Volume 1. Volume of the book: 206 pages. Sections: Spiritual content, History, Geography, Natural science, Literature. 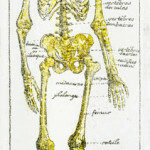 More than 80 color and black-and-white illustrations. 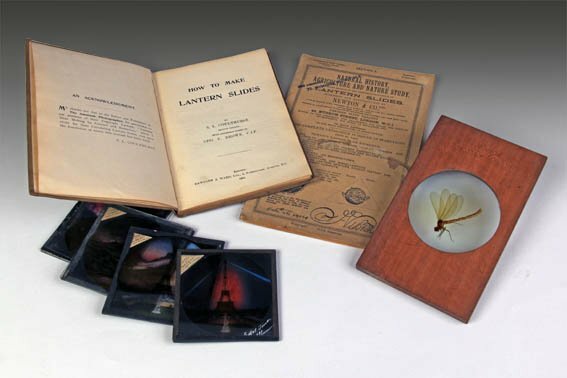 The first volume of the book is based on the materials of the Catalog of the Moscow workshop of light paintings for the Magic Lanterns AF Antsyferova, 1896. I can send you photos of the book and any additional materials! 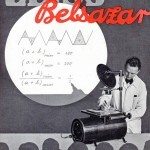 This is the first and unique edition on the history of Pre-cinema of Eastern Europe in English over the last 120 years! Sincerely, Sergey Gavrilenko-Cortese, historian and theoretician of motion picture art, Professor.